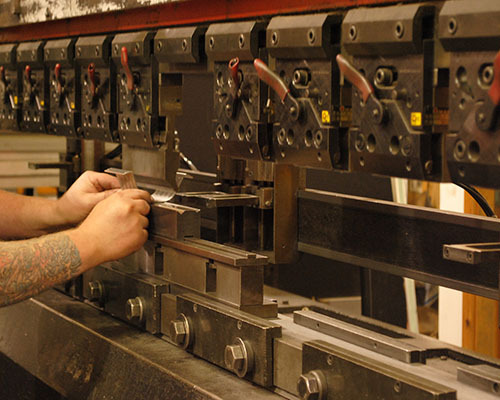 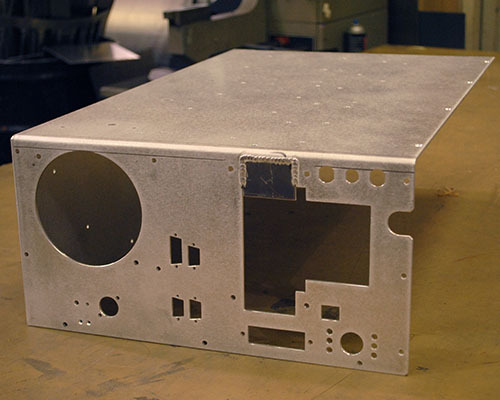 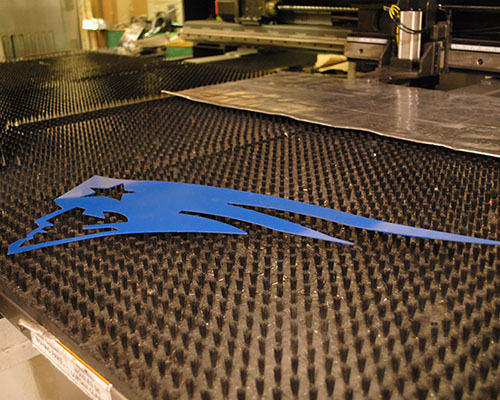 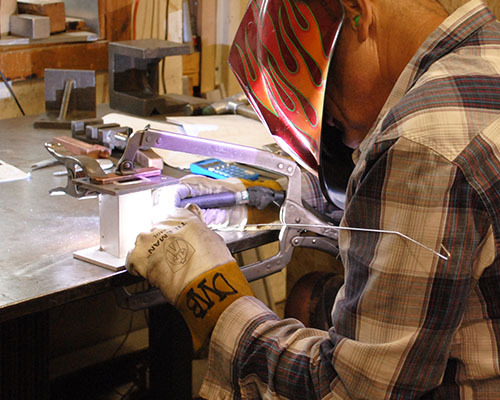 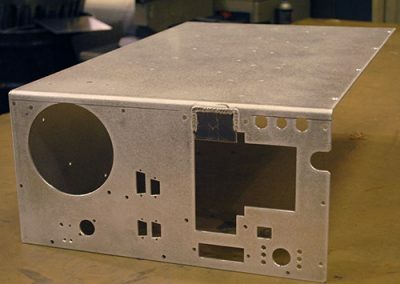 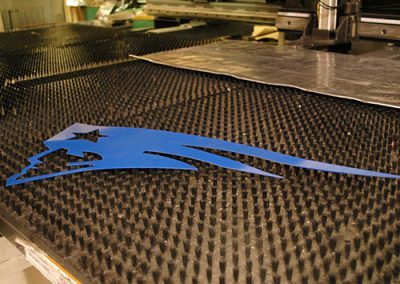 The craftsmen of C & C Fabricating take pride in producing top of line products for a variety of industries. 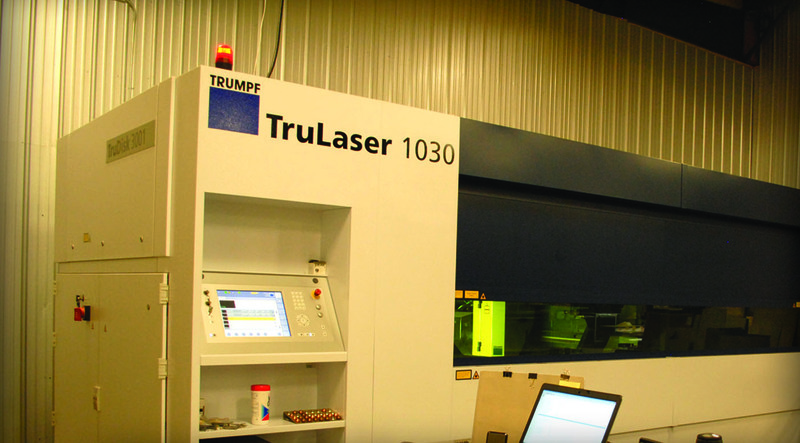 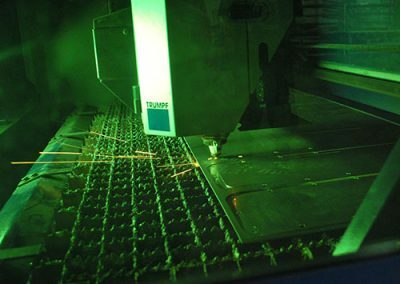 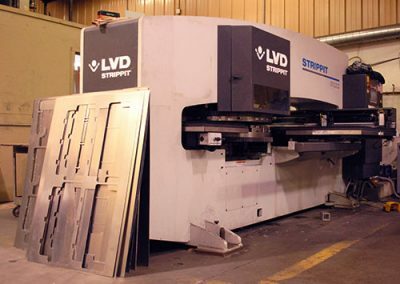 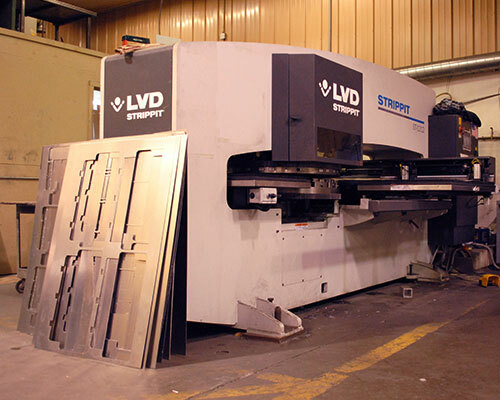 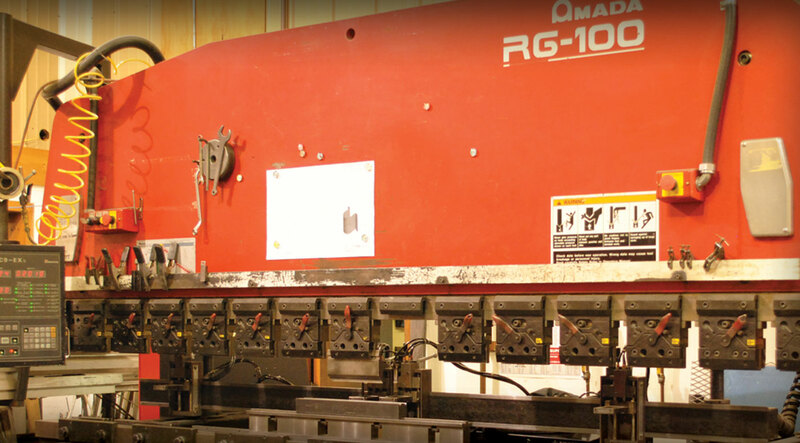 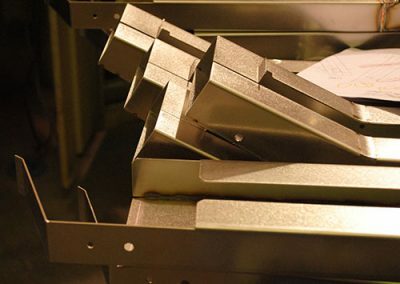 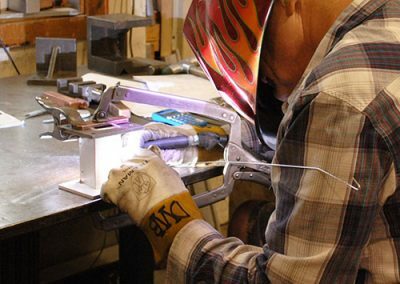 Our 20,000 square foot facility is outfitted with a full complement of metal fabricating equipment to meet the ever changing needs of our customers. 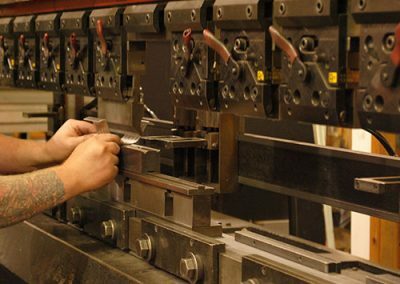 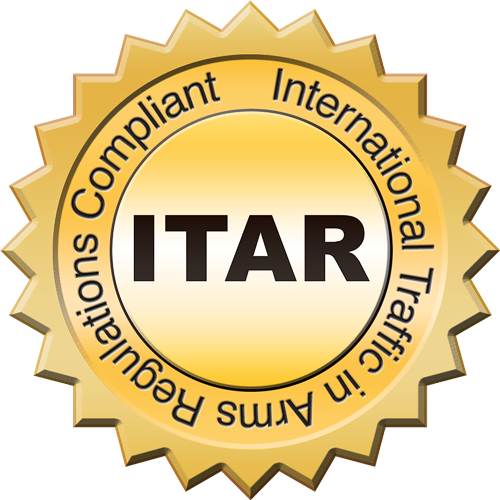 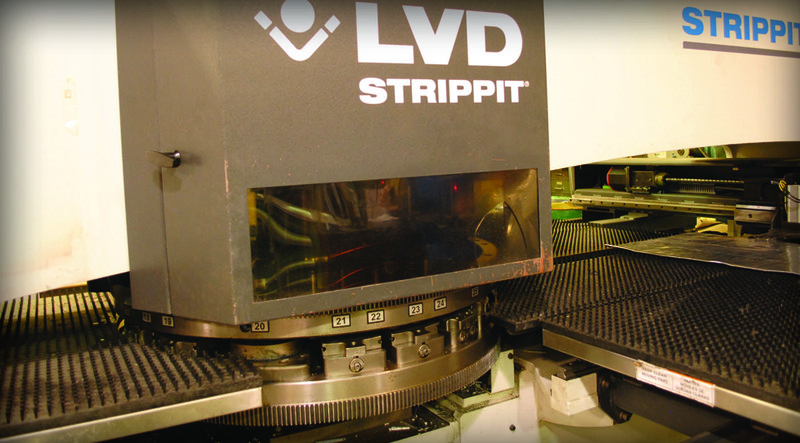 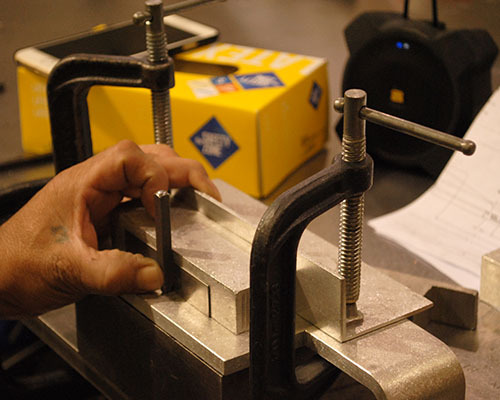 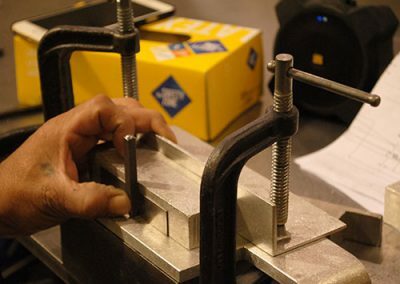 All your work takes place right here at our Ipswich, MA Location, an ISO-compliant, state-of-the-art facility where full testing and quality assurance protocols ensure the integrity of our processes, and your end products. 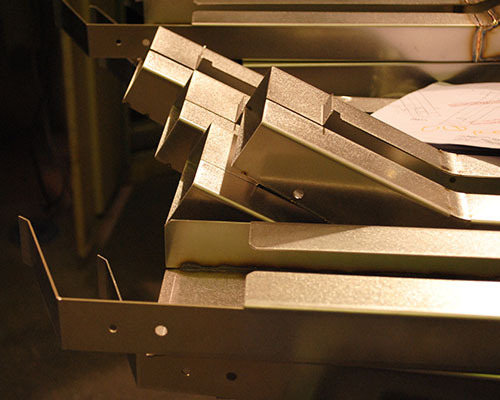 C & C Fabricating, Inc.